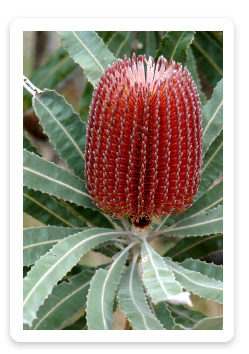 Australian Bush Flower Essences are gentle essences that help you balance and heal emotionally as well as on a physical level. Plus release old thought patterns and negativity. Bush flower remedies are drops made from the flowers mixed in small amount of brandy to help preserve the essence. They have little or no taste, usually taken internally, depending on your condition the drops may also be applied externally. These natural health remedies are a wonderful healing tool to complement any hands on treatment or illness for babies, children, adults and pregnant women. Emergency Essence helps you deal with shock, trauma and moments of high stress.